Many Christians are unaware of the growing rate of poverty which exists in Israel. The annual report of the National Insurance Institute reveals that 28% of Israelis live below the poverty line. This includes 36% of Israeli children and 25% of Israeli Holocaust survivors. Paradoxically, every year in Israel, millions of pounds of excess prepared and perishable food are thrown in the garbage. Leket Israel was founded in January 2003 to ensure that excess food isn’t wasted, but rather ends up at its proper destination: people in need. Serving as Israel’s umbrella organization for the donation of surplus food, Leket Israel collects excess, unsold food from catered events, corporate cafeterias, army bases, food manufacturers, bakeries, farms and packing houses and delivers the food to non-profit organizations throughout Israel that serve those in need. 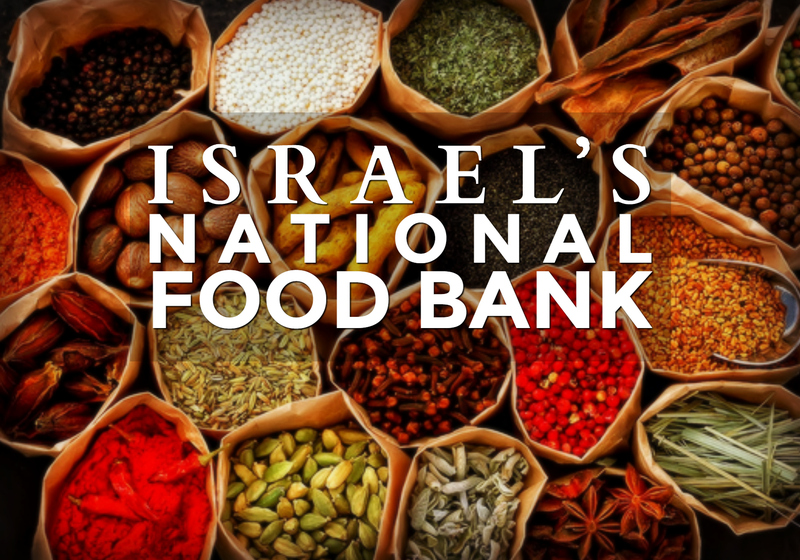 In 2009, Leket Israel was able to rescue from over 350 food producers, 700,000 meals and 5,700 tons (12,600,000 lbs) of produce and perishable manufactured food items, redistributing it to 230 non profit organizations working with the needy. The organization also distributed over 1,000,000 sandwiches to school children from dysfunctional homes in 24 cities.